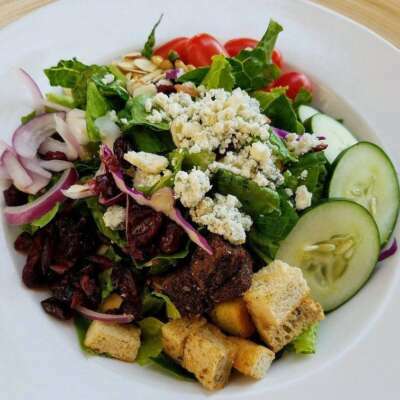 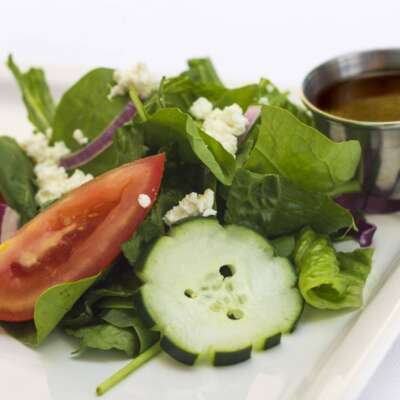 Our green salads are made to order just for you!  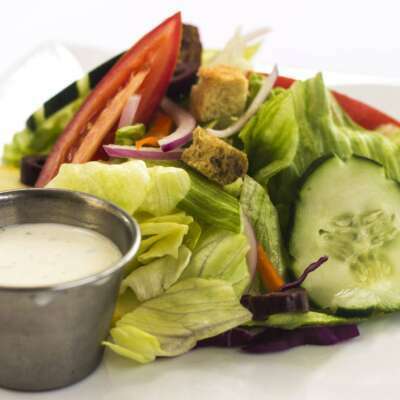 We use only the freshest veggies and make all our dressings in house. 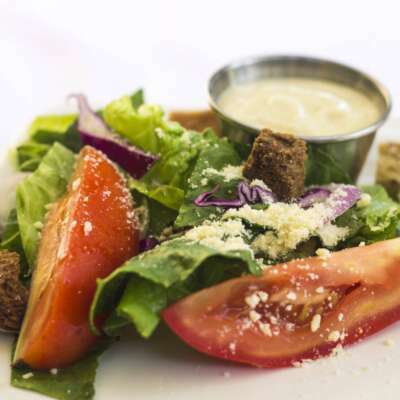 Our salads are the perfect complement to any meal.